Traditionally, this is the time when we take stock of everything that’s happened in the past and begin to focus on what’s next. Here are a few suggestions for making 2014 one of the best years yet. 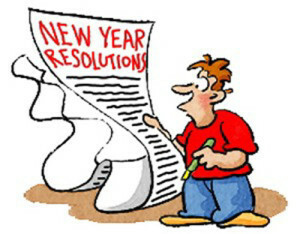 Some of us make New Year’s resolutions, setting goals and lists of things we wish to achieve before the year ends. 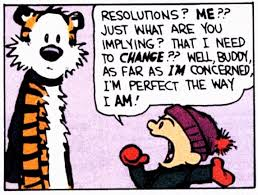 Whether or not the goals you set for yourself this year are actual New Year’s resolutions, remember goal setting is an important part of making changes in your life. Even if you don’t achieve the goals you set for yourself, simply working toward them can make you happier. 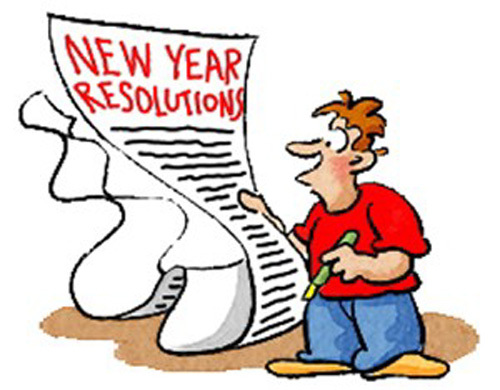 Get a clear idea about something you really want to achieve this year. You need to identify and articulate the goal clearly. Try putting it in writing. Make an actionable plan to work towards achieving your goal. Put this in writing, too. Remember to celebrate your victories when you achieve them. Your time is no doubt filled with responsibilities and obligations—taking care of others and meeting the on-going demands of your daily schedule. Even in the busiest schedule, though, there are ways of working in ways that will contribute to your overall health. Find ways to make exercise part of your daily routine. Go for a walk during your lunch break. Ride a bicycle to work. Make a conscious effort to make all meals healthier. Listen to music or go to concerts more often. Start keeping a journal; record your ideas, thoughts, and feelings. Start making positive affirmations every day. Find ways to connect with nature; take up hiking, go for a daily walk, or simply lay on the grass for a little while (sunshine permitting!). Take up the practice of meditation. Find ways to be of service to others; volunteer in your community. You’ve heard the saying: Is the glass half empty or half full? It’s a metaphor for how one can approach life. When we see the glass as half empty, we are taking note of things that we want but don’t have. 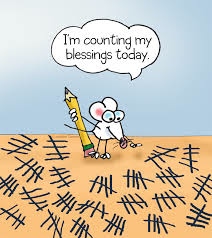 When we see the glass as half full, we’re focusing on the things we actually have; we’re counting our blessings. People who practice gratitude are 25% happier than those who don’t. A good place to begin is writing down a personal commitment to practicing gratitude and then posting it where you will see it every day. We all experience the feeling of fear from time to time, but if your fears are holding you back, then it’s time to take action. It’s time to focus on that fear, acknowledge it, and change the way you’re thinking about it. Become curious about it and really delve into it; learn about it. Use your imagination and picture the outcomes you want and then set some small, achievable goals around dealing with your fear. As we go through hectic days, our minds are constantly busy thinking about what’s coming next or lost in the worry of what’s happened. Staying in the moment and being mindful has to be learned. Mindfulness is learned from the practice of meditation. There are many forms of meditation that can be practiced easily on your own, without having to join a special group. No matter what challenges you’re facing, choosing to be completely present in the moment will enhance your experiences and make your days less stressful. The Cambridge Counsellor, counselling in Cambridge.